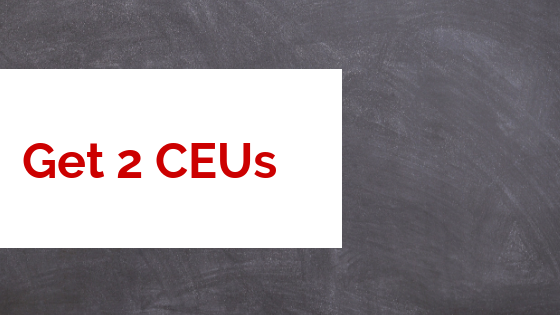 2 CEU’s are offered through Discipleship Ministries of The United Methodist Church at The Convocation for Pastors of Black Churches in January. 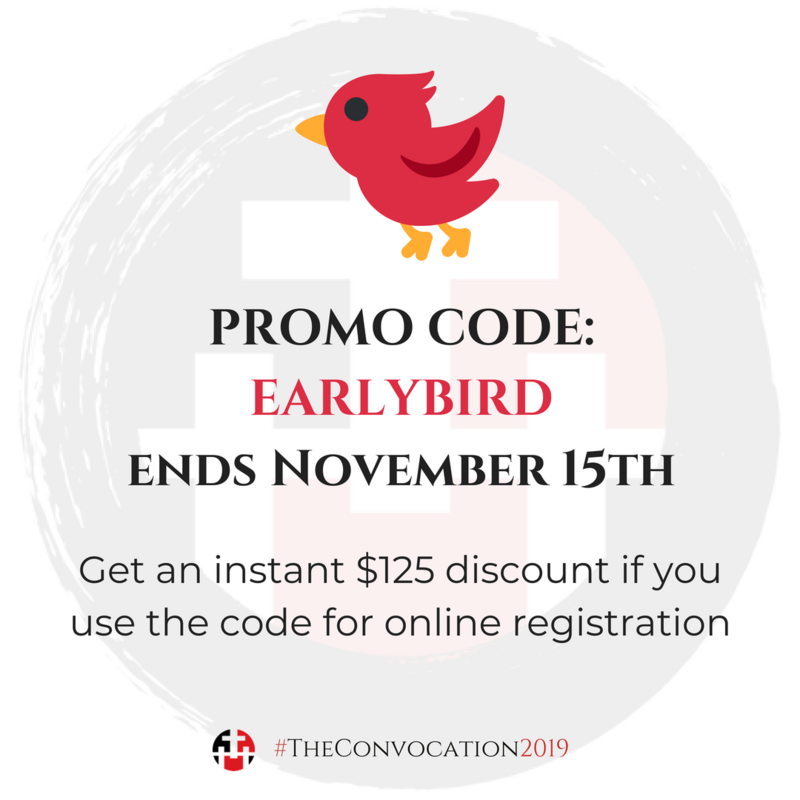 Inform our registrar that you are interested once you have registered for the event. 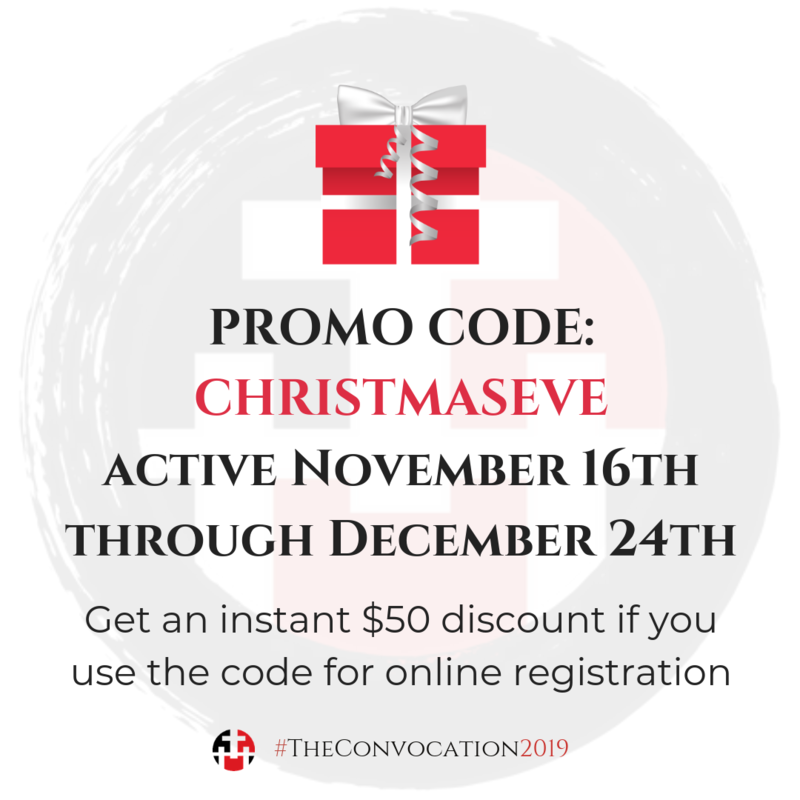 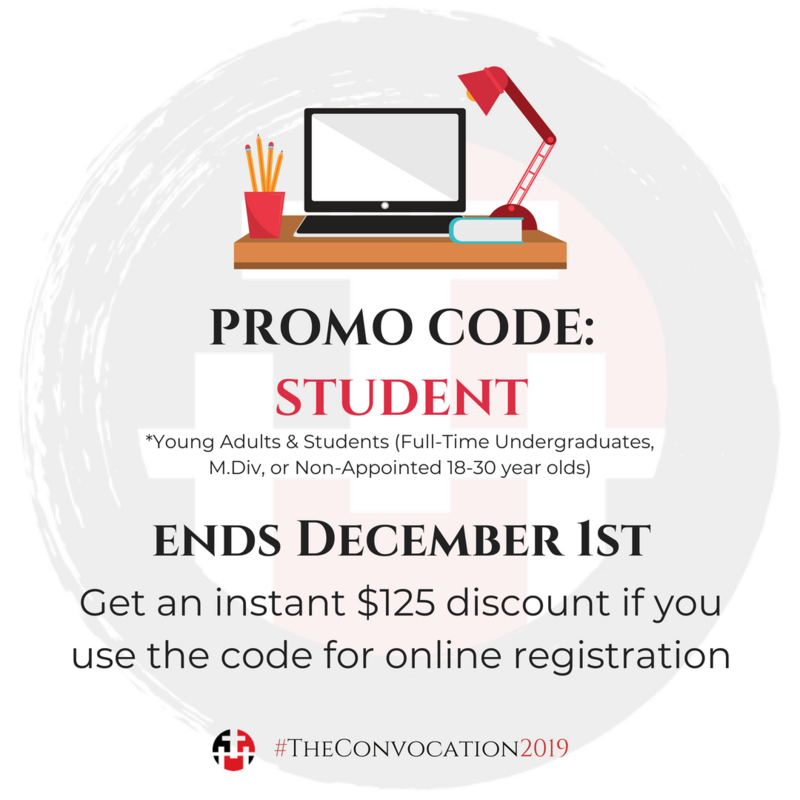 Email registrar@theconvocation.net.